2-3 £108.46 ea. 4-7 £107.37 ea. 8+ £106.27 ea. 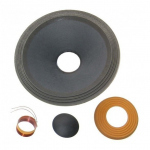 Official manufacturer's recone Kit for a Beyma 5M15XM 8 Ohm. This is what you need to repair a blown driver. 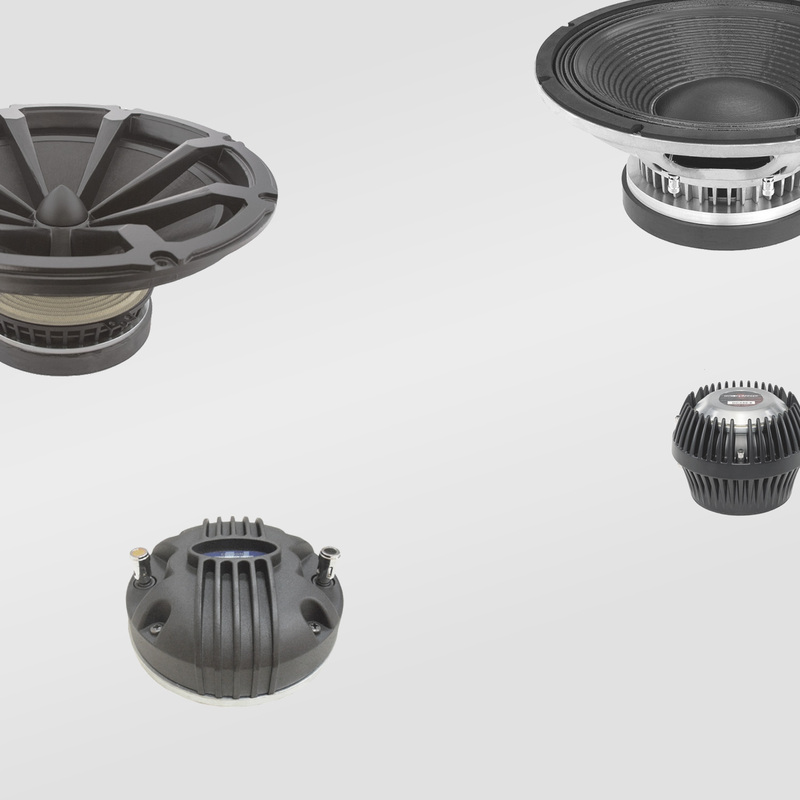 The recone kit consists of separate parts: 1 x Paper Cone, 1 x Voice coil, 1 x Dust dome, 1 x Spider. You will need appropriate adhesives and product knowledge in order to fit this replacement part correctly. We do not provide a consultancy service or fitting advice for this product - this is a replacement part intended for professional use only. Technical skills are required for fitting, do not try this if you don't know what you are doing! Recone kits are classed as consumables and we are unable to accept returns on these items if the recone kit has been fully or partly assembled. This product has been discontinued - please do not try to order this item we will not be able to supply it - the product details are here for reference only. 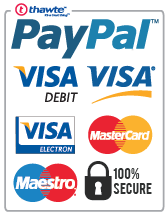 Please contact a member of staff, and we may be able to find an equivalent product for you. 15" + 1", 1.4" or 2"